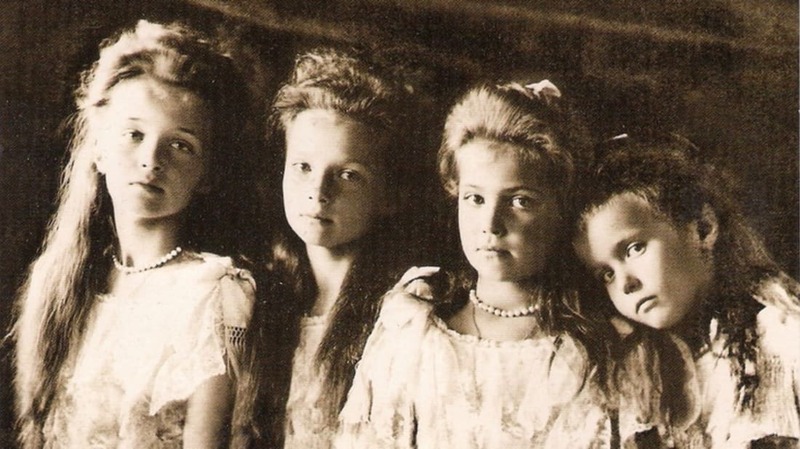 What Really Happened to the Grand Duchess Anastasia? Her fate was not fully revealed until 2007. Animals That Changed History. And they still have an influence. How Beige Took Over American Homes. It wasn’t for our pleasure; it was for the resale value. Surprise! More women than men think there's gender inequality in the workplace. Oh, you’re not surprised at all, are you? What we know as “curry” has a long and curious history. The only place that doesn’t have a curry tradition is India. What It Feels Like to Be the "Fat Person" Nobody Wants to Sit Next To. It’s particularly bad on airplanes. The 1995 Hubble photo that changed astronomy. It encompasses the history of the universe. 33 Grocery Store Staples Named After Real People. And a look at the real people behind them.